Not sure if email marketing is right for your business? If you own an online business or blog, email marketing is necessary. It’s a way to connect with your audience, provide updates, and sell products and/or services. It can be highly effective when used correctly. Oftentimes, many business owners do not spend a lot of time, energy or resources into planning an email marketing campaigns. Why? Many think that all email campaigns are seen as spam; although, this is not necessarily true. Take a look at the infographic below to gain an understanding of how your email marketing campaigns can be successful, beneficial, as well as reveal how they are being received. 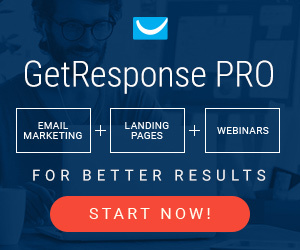 1 reply to Is Email Marketing Right For Your Business?